Our Managed IT services will help you take the next step in growing your company. We provide continuous protection of your systems and networks. With the combination of your expertise and our stellar IT support team, we create a comprehensive and effective IT Service that meets all your business needs. 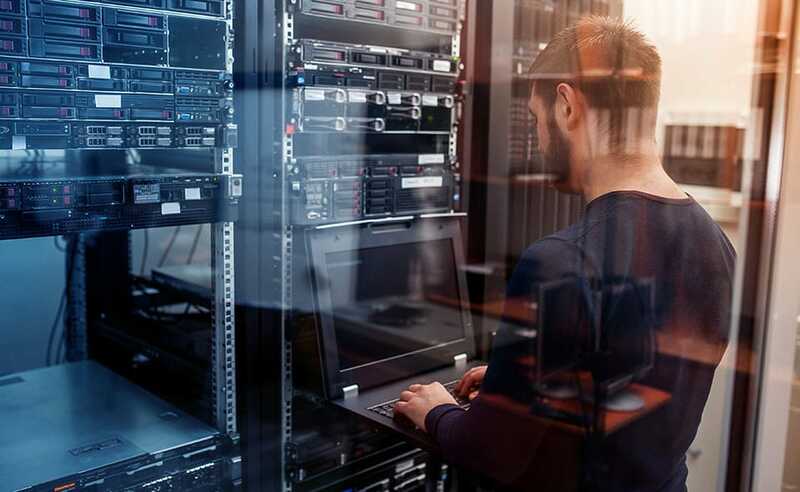 We develop an IT disaster recovery plan along with the business continuity plan to restore hardware, data, applications, and all your other important information. Our IT Service team provides a premium help desk experience by providing 24X7 living, total infrastructure management. Our ticketing system allows to reach us anytime. As a business owner, you want your technology to work for you. When it doesn’t, it can hold your company hostage. PDC Technologies makes sure your business benefits from the latest technology without any of the headaches or downtime that comes with a learning curve. We manage your technology so you can focus on your business. We offer a wide array of tech support and IT Services and customize each to fit your business needs. Managed IT Services – PDC can provide your company with business IT support, data recovery services, back-up & disaster planning, and data center services; everything to keep your business running, regardless of the situation. Cloud Services – PDC’s cloud services provide the ultimate in security and accessibility for all of your company’s files. Our cloud employs the Egnyte enterprise file-sharing service, which allows you complete control of your business data without sacrificing security. Communication Services – PDC offers everything in communication, from complete phone systems, hosted VoIP integrations, dedicated internet, to secure wireless systems, and much more.